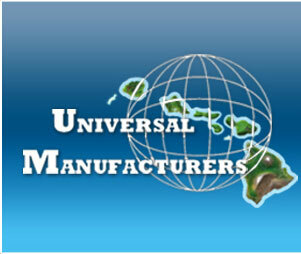 Universal Manufacturers was established in 1958 right in the heart of Kalihi. It has expanded since then into a fully-equipped metal fabrication shop capable of handling jobs of various sizes, scales, and materials. 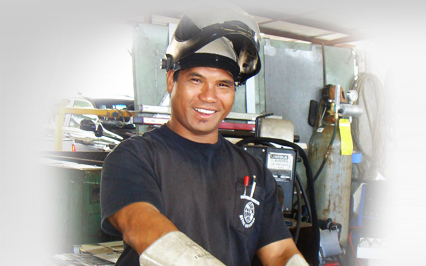 The business is run family-style, by local, second-generation kama'aina. Our management personnel has over 60 years of continued fabrication experience, which is valuable to ensure efficiency and quality work. We specialize in fabrication services of all metals and thicknesses. Copyright © 2009 Universal Manufacturers. All rights reserved.